The controversial Colorado felony DUI bill that has been making its way through the state legislature has just passed out of the Senate in a unanimous vote. This means that the bill, which will now fall on Governor Hickelooper’s desk, is just one step away from becoming law. Given that Gov. Hickenlooper has stated that passing this bill is one of his primary focuses for his current term, he’s likely going to sign it, officially making it a law in Colorado very soon. The Colorado felony DUI bill is just one step away from becoming law, our Denver DUI lawyer notes. Here’s what this could mean for you. Contact us for the best DUI defense. A fourth DUI in Colorado would be a Class 4 felony offense, regardless of whether the incident involved aggravating factors (like hurting or killing anyone else). Upon conviction of a felony DUI, a person could face up to six years in prison, along with a hefty fine and other penalties. The costs of enforcing this bill, which primarily stem from the costs of incarceration, are projected to be about $2 million to $4 million annually. These costs will be covered by state taxes. As many as 12,000 people in Colorado could be impacted by this potential Colorado felony DUI law, as this is how many people were classified as “persistent drunk drivers” in 2014 alone. This is the third version of such a felony DUI bill to be proposed in Colorado; so, it seems that the third time really may have been the so-called “charm” for getting this bill passed into law. Previous concerns regarding treatment for alcoholism issues (that often arise in cases of multiple DUIs) seemed not to have deterred the passage of this bill. This had been one of the major points of opposition for the ACLU and the Colorado Criminal Defense Bar in passing this will. What do you think about the progress of the Colorado felony DUI bill? Share your comments and thoughts with us on Facebook and Google+. Have you been charged with a DUI or any other criminal offense? If so, you can turn to an experienced Boulder and Denver DUI lawyer at Griffin Law Firm for experienced help and the best possible defense. 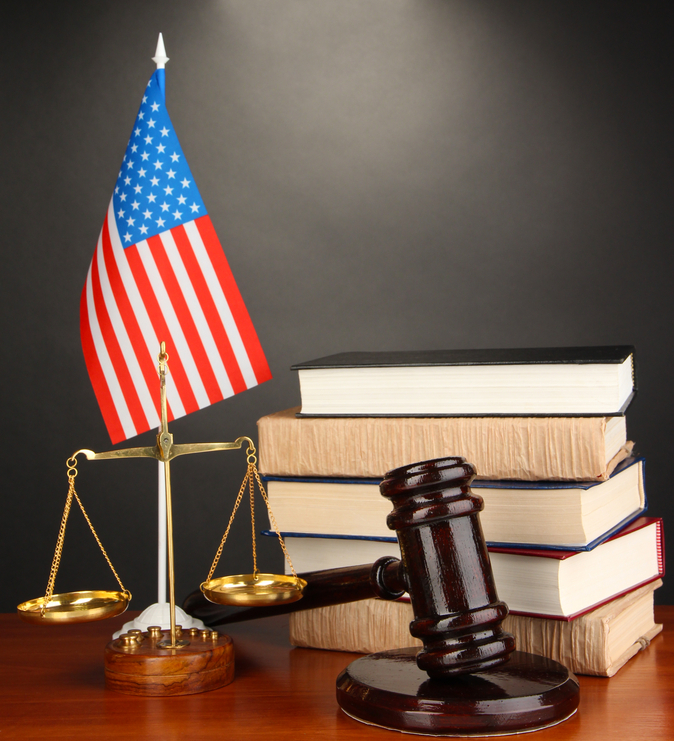 With nearly two decades of experience in the criminal justice system, our attorney understands the complexities of the system, the challenges different defendants can face and the best ways of overcoming these challenges to bring criminal cases to successful resolutions. At the Griffin Law Firm, our steadfast dedication to the notion that the accused are innocent until proven guilty means that we will do everything in our power to help you resolve your DUI case in the most favorable and efficient manner possible.